Between 1800 and the First World War, white middle-class men were depicted various forms of literature as weak and nervous. This book explores cultural writings dedicated to the physical and mental health of the male subject, showing that men have mobilized gender constructions repeatedly and self-consciously to position themselves within the culture. 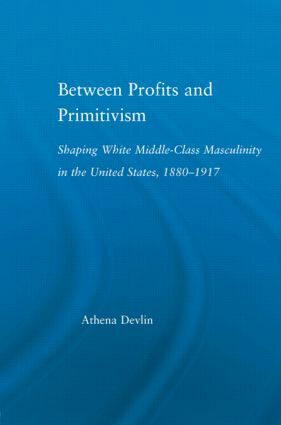 Aiming to join those who offer nuanced accounts of masculinity, Devlin investigates the various and changing interests white manhood was positioned to cultivate and the ways elite white men used "their own," so to speak, to promote larger agendas for their class and race.